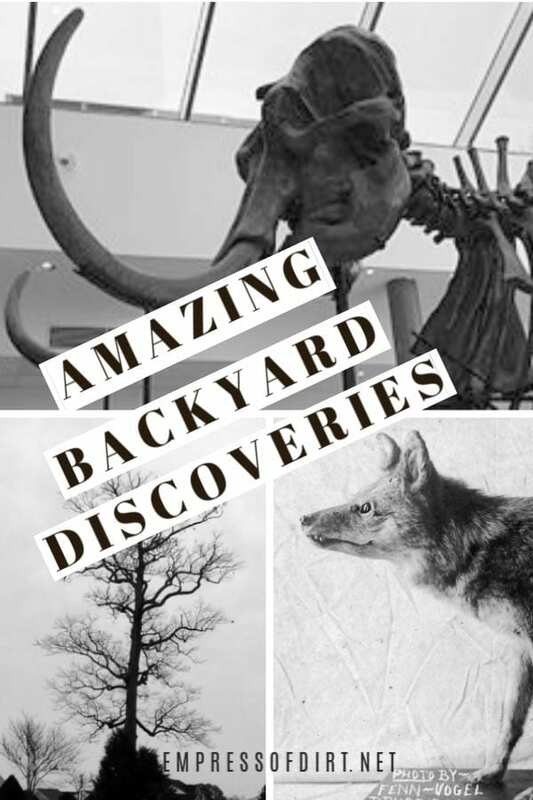 How cool would it be to find dinosaur, prehistoric wolf, snaggletooth shark, or mammoth bones while digging in the garden? 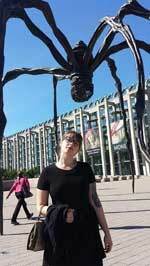 We recently explored What to Do if You Find Bones in Your Garden with biological anthropoligist Hallie Tennant. Today we’re looking at some incredible skeletal discoveries made in backyards and a mall parking lot. Also find out How to clean animal bones for display. You never know what you’ll find when digging in your garden! If you ever discover remains like the wooly mammoth ones below, don’t dig any further! Stop what you’re doing and contact appropriate authorities. This has helpful guidelines. Not only may your find be protected by law, but it may also provide extraordinarily valuable informtion for scientific researchers. Newly unearthed bones are prone to rapid decay and time is not on their side. Leave it to the professionals to assess the site and determine best actions. If you would like to see images from these discoveries, click on the links below. In October of 2015, a farmer unexpectedly uncovered what turned out to be the remains of a 10,000-15,000 year old woolly mammoth buried on his property located just southwest of Ann Arbour, MI. Researchers from the University of Michigan were immediately called in to excavate the skeleton, which may have been hunted by humans. In 2013, a Sarnia, Ontario couple were digging post holes to install a fence on their property when they found what they thought were animal bones. However, they soon realized that the skeleton was human and called the police, thinking that the person might have been a victim of a crime. Amazingly enough, the remains turned out to be those of a First Nations woman who lived in the region in the late 16th or early 17th century. While most of the news coverage of this case focused on the impending cost of the excavation, the archaeological significance of this find is pretty amazing! In September of 2014, four-year-old Wiley Brys was fossil hunting with his dad on the site of a new shopping mall in Mansfield, TX, when he found something amazing. Amidst some fossilized fish vertebrae, Wiley uncovered large pieces of bone believed to belong to a group of land-dwelling herbivorous dinosaurs called Nodosaurs which lived in the area around 100 million years ago during the Cretaceous Period. In 2015 a Lancashire, UK man and his two sons were digging a duck pond in their backyard when they came across a skeleton embedded in clay. Initially fearing something grisly, they soon realized it was an animal—however, the find turned out to be way more exciting than expected. 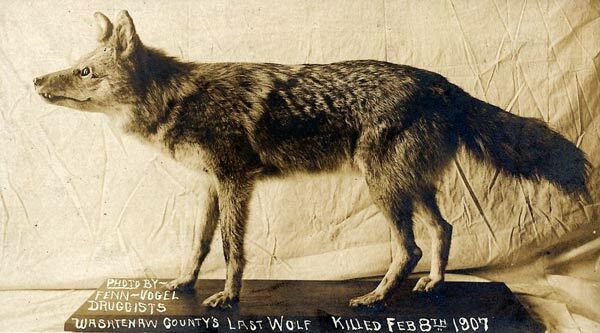 It was an almost perfectly preserved prehistoric wolf dating between 10,000-20,000 years old! This one’s for the fans of the macabre! In October of 2010, famous naturalist Sir David Attenborough hired a crew to build an expansion on his West London home. Unexpectedly, the workers turned up a human skull, which local law enforcement ultimately identified as the remains of Julia Martha Thomas, a 55-year old widow who was brutally murdered by her maid in 1879. When authorities at the Calvert Marine Museum got the call to investigate a shark skeleton in a backyard in Calvert County, Maryland on Halloween night, they were understandably skeptical. When digging in his yard to install a sunroom, brothers Donald and Shawn Gibson, along with Shawn’s son Caleb, stumbled upon several huge vertebrae, ultimately uncovering what appeared to be a complete shark skeleton. As it turns out, the bones the Gibsons recovered are the most complete specimen ever found of a snaggletooth shark, a creature that lived roughly 15 million years ago. When Daniel LaPoint Jr. and his neighbour Eric Witzke spotted a giant rib protruding from the ground in Eric’s backyard in November 2014, they immediately thought they had found a dinosaur. 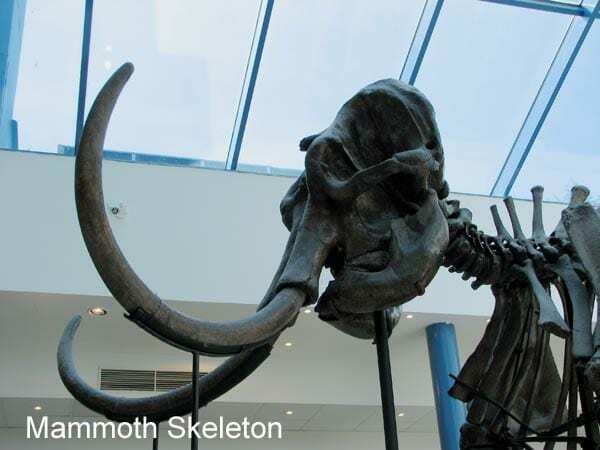 However, it was later identified to be a prehistoric mastodon, the smaller cousin of the woolly mammoth which roamed the Americas during the last Ice Age over 10,000 years ago. Even more interestingly, paleontologist David Fisher from the University of Michigan believes that the animal shows evidence of butchering, suggesting that the mastodon may have been a meal (or many meals!) for early Paleoindian inhabitants. 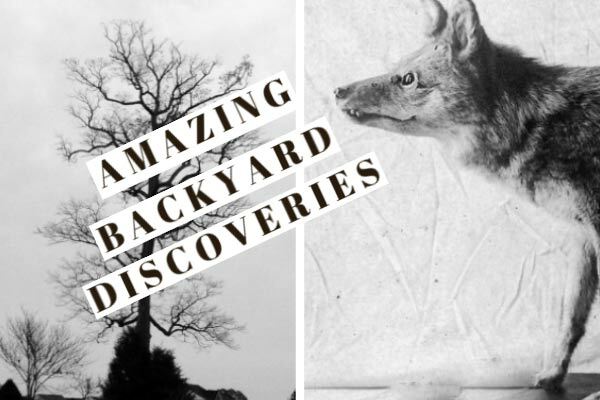 As these stories show, you never know what you’re going to find right in your own backyard. I hope this guide has been helpful and will help inspire you to take an interest in found bones, whether they belong to a prehistoric shark or someone’s pet hamster. And do let us know if you’ve ever found something neat in your garden!